As a horse owner, I love adding unique items to my wardrobe that tie in to my equestrian lifestyle. It keeps me grounded when I’m out in the “real” world (even though I’d rather be at the barn) and is a great motivator to work hard, because let’s face it, hay isn’t free! 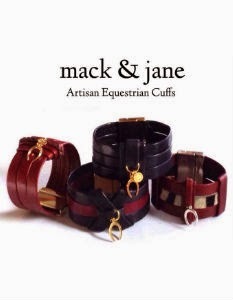 One of my favorite accessories are leather cuffs, as they seem to pair well with just about any style. 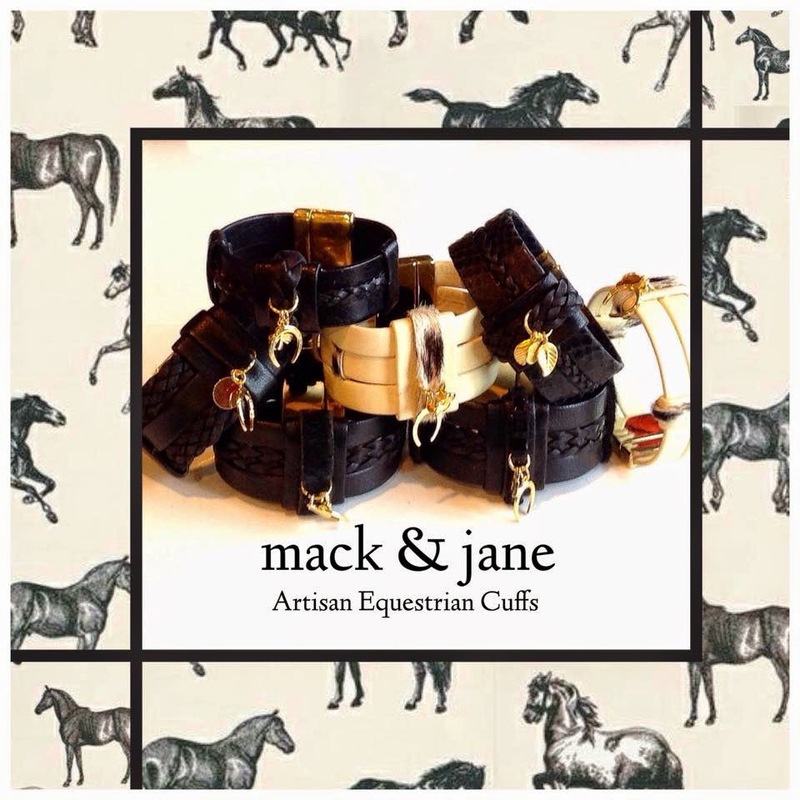 So when Jane from Mack & Jane Jewelry contacted me about their artisan equestrian cuffs I was excited to share this new line with you. style”, and I couldn’t agree more! New Jersey and Ohio with a retail price from $75-$90. 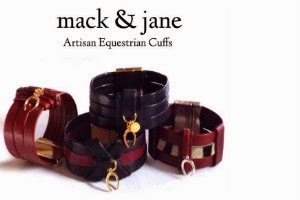 Check out their website mackandjanejewelry.com for more details. 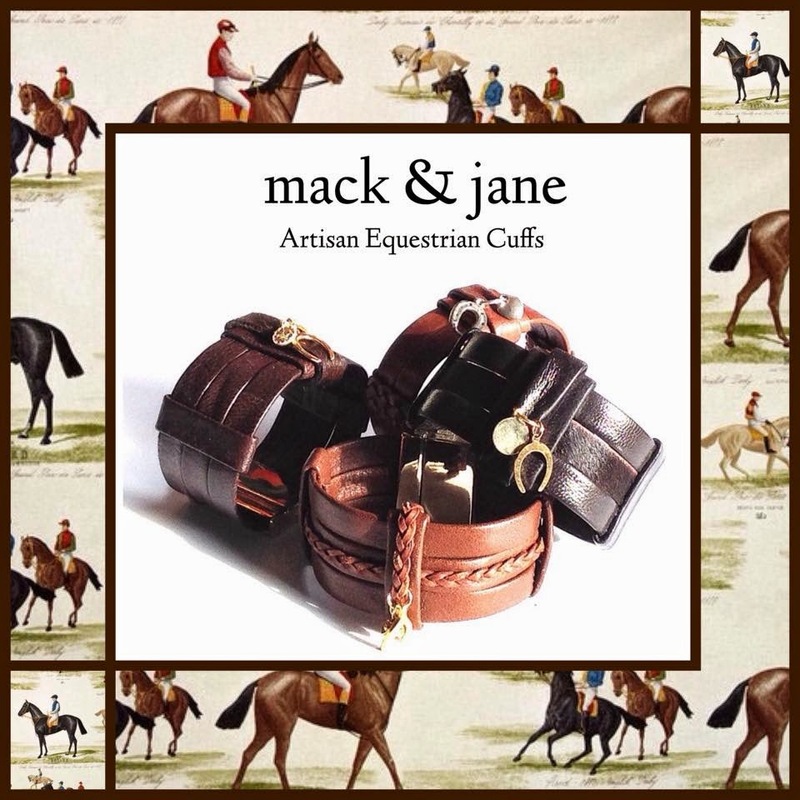 We can never have enough cuffs, right? Those are fabulous!